With this kit you can hang papers thin card boards up to A2 size. 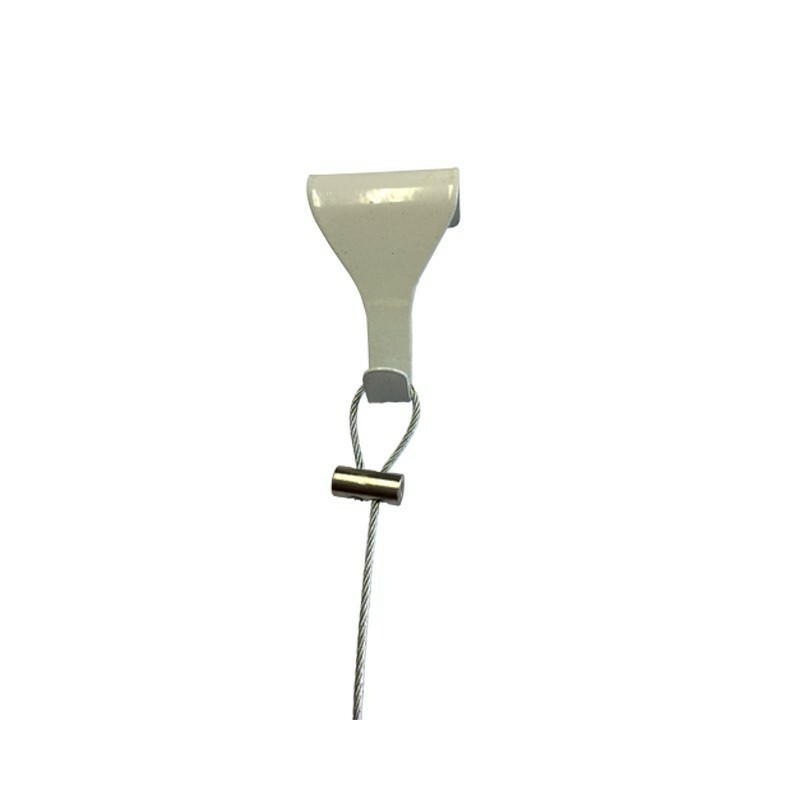 You can suspend cable kit from wall or ceiling with the help of small screw or hook. You can hang unframed photos paper photo frames letters even up to A2 size children drawings. 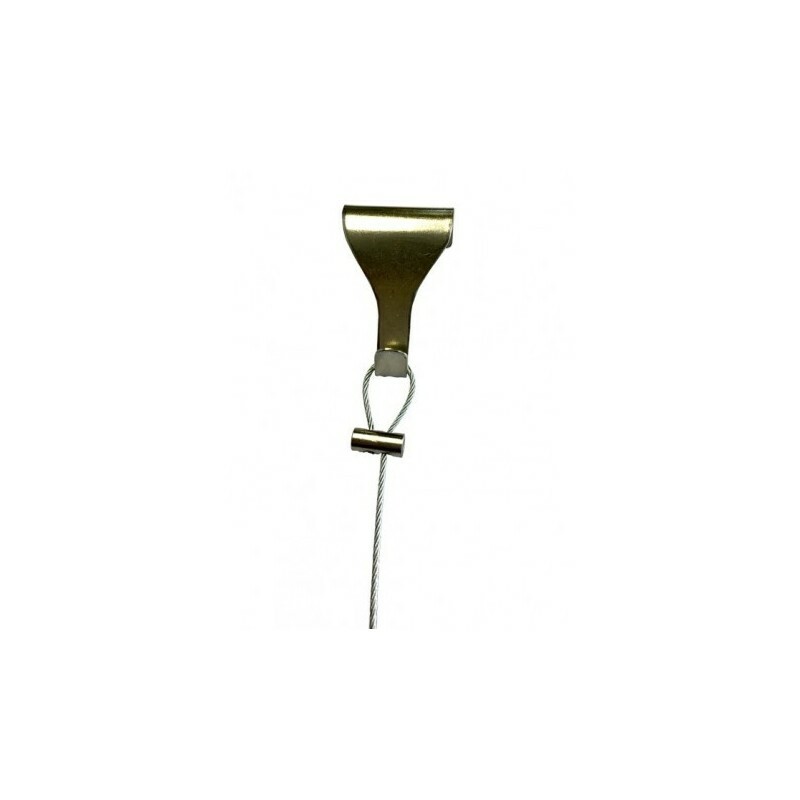 On each end of steel cable would be eye which you can hang from any nail screw or hook. Very stable no falling papers or cards. You need both hands to remove the photo/paper because magnets we are using are very powerful. If your surface is soft wood then you can use thumb pins as well. You can hide cable fully behind the picture by sticking out the first and last picture from the ends of cable like picture attached. 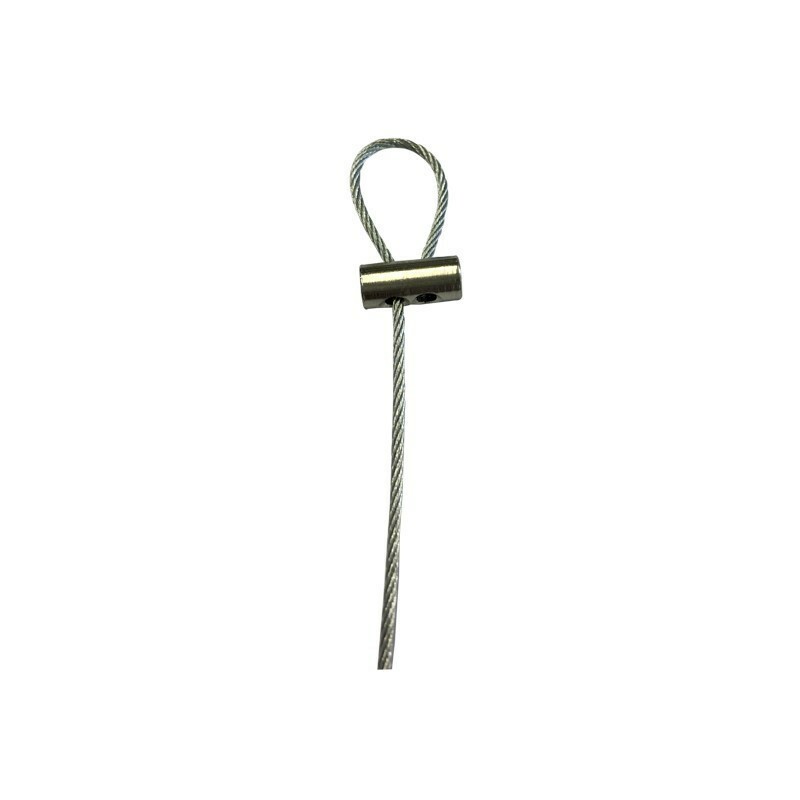 Magnet size is too small so its hardly visible so its look like pictures are in the air if you fully hide the cable. 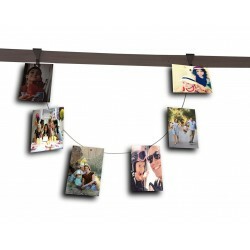 With this kit you can hang picture vertical horizantal or in garlands form. With this kit you can hang any size photograph, paper or thin card board up to A2 size OR 16 x 24 Inches.